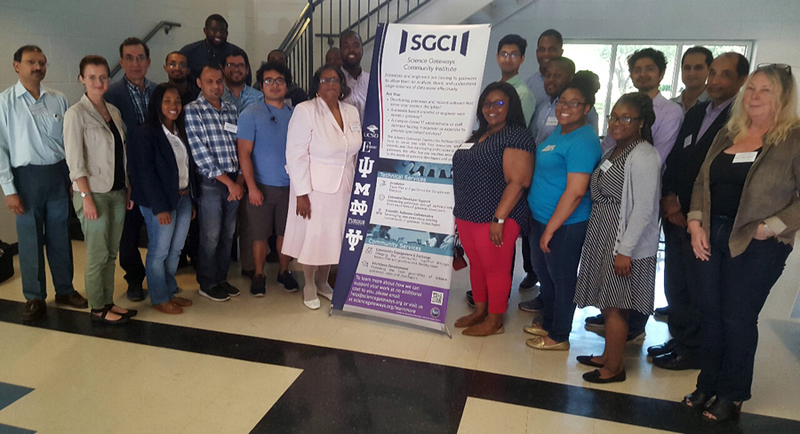 The SGCI Computational Chemistry workshop was a three-day program for graduate students and included an opportunity to move a research project onto the grid. 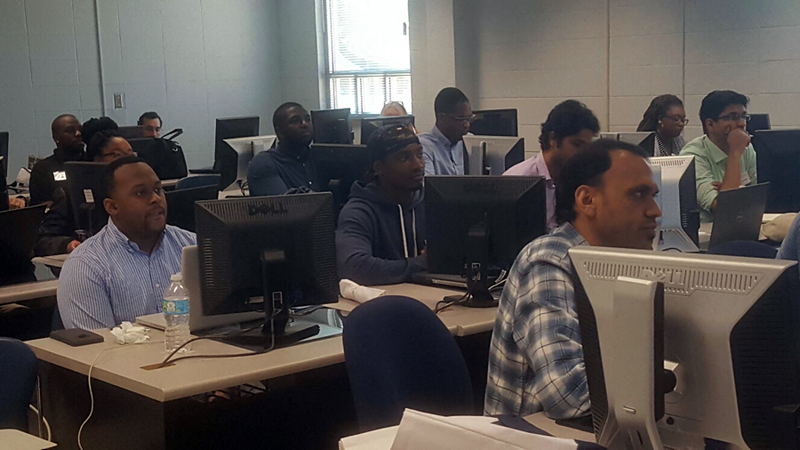 The workshop took place Tuesday, May 9 through Thursday, May 11, 2017 at Jackson State University in Jackson, Mississippi. 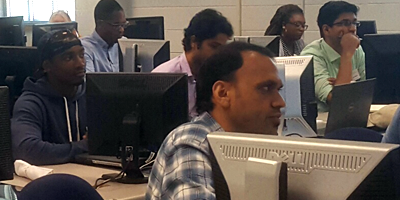 The workshop incorporated the Science and Engineering Applications Grid (SEAGrid) interface and empowered researchers to utilize scientific applications deployed across a wide range of supercomputers, campus clusters, and computing clouds. 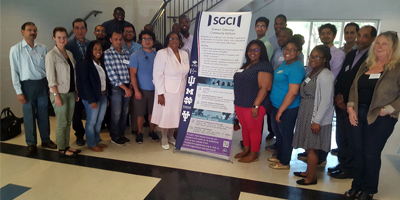 Attendees were also exposed to the Science Gateways Community Institute (SGCI) and Molecular Sciences Software Institute (MolSSI). The goal of SGCI is to provide coordinating activities across the National Science Foundation. This includes sharing expertise about technologies and strategies that would allow developers to concentrate on the novel, the challenging, and the cutting-edge development needed by their specific user communities to implement science gateways. MolSSI serves as a link for science, education, and cooperation serving the worldwide community of computational molecular scientists – a broad field including of biomolecular simulation, quantum chemistry, and materials science. Muliple universities and agencies were represented at the workshop. Students at various levels took part in hands-on sessions and presented their research as well. Multiple workshops and presentations were held throughout the week. Some of the titles can be viewed below.